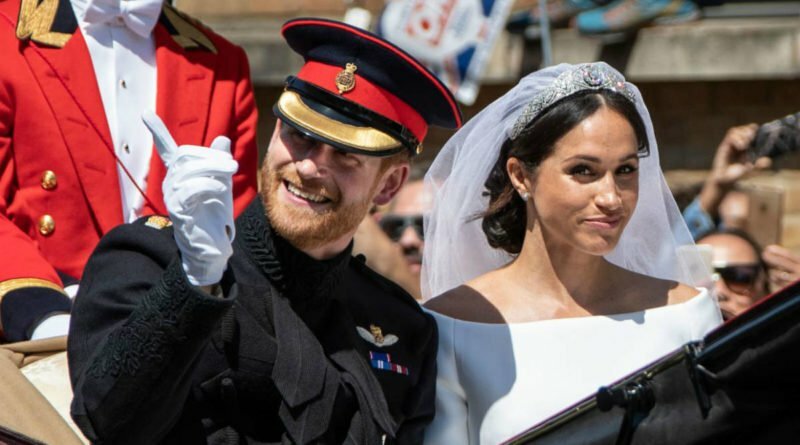 Kensington has been bombarded with wedding gift boxes and parcels for the new royal couple. Some companies and stars are posting their presence in an attempt to get some publicity. 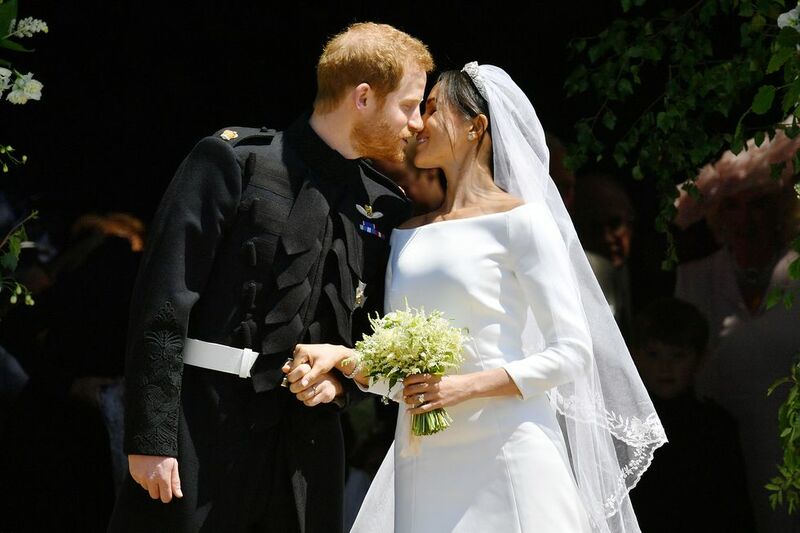 But the royal staff have prevented brands and famous people from using the newlyweds. They have banished freebies which break rules on wedding gifts and are sending all of them back. 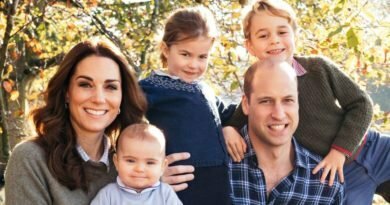 Kensington Palace released a statement in which they explained why they often refuse gifts from firms. A panel decides whether some of the gifts should be sent to charities. 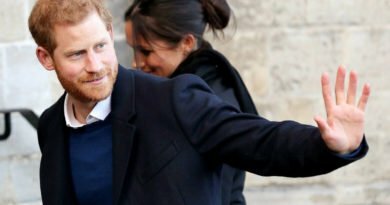 Over the past eight years, younger royals are constantly bombarded by businesses. 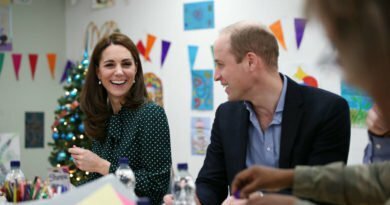 Prince William, 35, and his wife Kate, 36, have turned down wedding gifts that are estimated to have host around 30 million pounds worth of free gear. The Palace was busiest after the birth of Prince George, Princess Charlotte and the newest addition to the family, Prince Louis. In that period they receive tons of gifts, such as cots, cars, and gems. Courtiers have spent hours sending back parcels from around the world. Foreign governments, ambassadors, diplomats and travel firms have also offered five-star vacations and holiday homes.